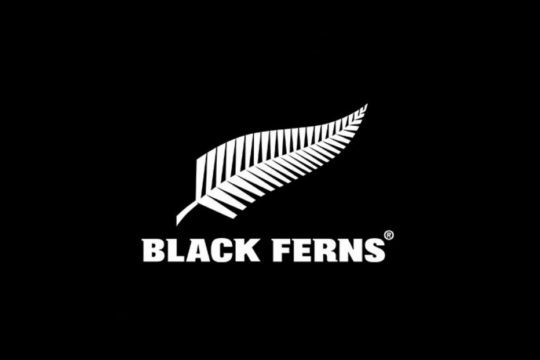 New Zealand Rugby (NZR) turns 125 this Easter Sunday, April 16, and has launched a specially commissioned website showcasing rugby’s milestones and highlights over its remarkable history in the country. 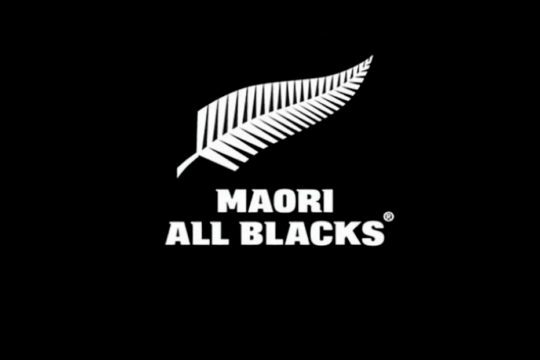 The interactive site, www.nzrugbyhistory.co.nz, charts the years from the introduction of rugby to New Zealand in 1872, to the formation of NZR in 1892 through to the current day. Featuring major rugby milestones through the ages, on and off the field, the site provides a snapshot of the organisation’s history over the decades in an online resource. 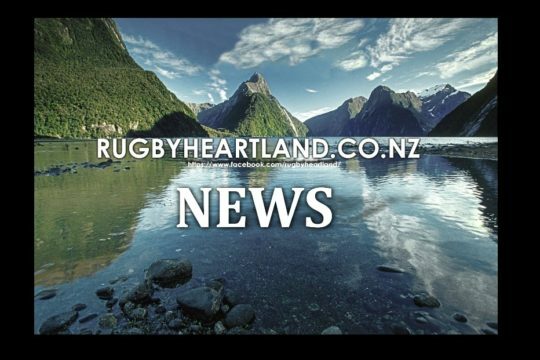 New Zealand Rugby Chief Executive, Steve Tew said the website would provide students, fans and people interested in the organisation’s history with an interactive summary of events and activities that have helped shape rugby in New Zealand. 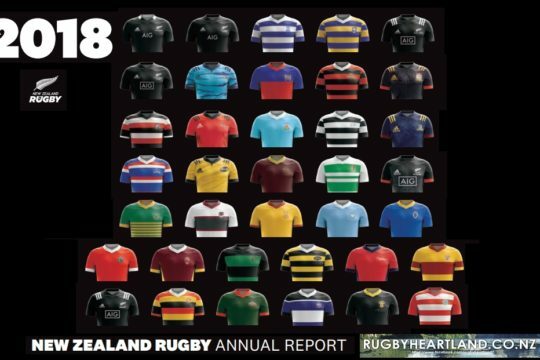 “Over 125 years, New Zealand Rugby has evolved from its initial role to ‘settle disputes’ and ‘develop a better system of inter-union visits’ to become responsible for running and developing all areas of the game. “We are grateful to Ernest Hoben and his contemporaries for their foresight 125 years ago. 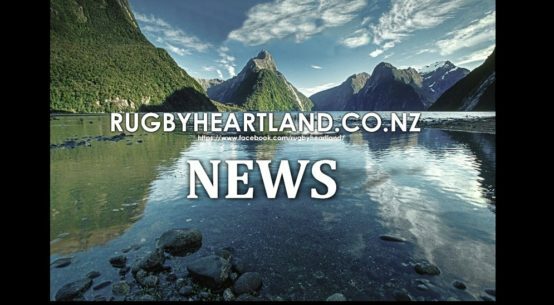 Rugby has evolved massively over the years and with running the game comes a responsibility to ensure it continues to remain relevant for future generations, not only in New Zealand but through our contribution to rugby on the world stage. 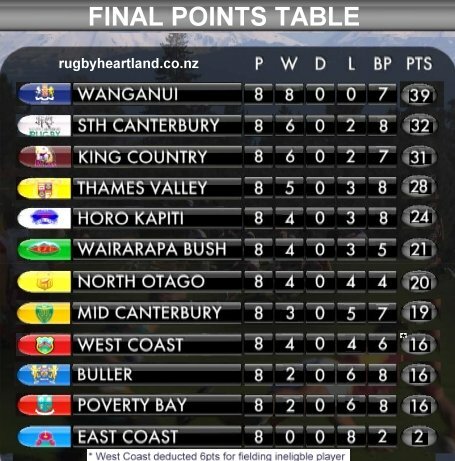 The Union was officially formed in 1892 following an earlier motion to create the New Zealand Rugby Union was passed after delegates from Wellington, Hawke’s Bay, Otago, Canterbury, Manawatu, Wairarapa and Taranaki voted with Marlborough, Nelson, Wanganui and South Canterbury endorsing the move. Canterbury, Otago and Southland Unions declined to join the Union at the time citing their distance from Wellington and difficulties with travel, their satisfaction with the status quo and concerns about the proposed constitution. As well as recognising milestones though every decade since its formation, the site features interactive quiz questions to test budding historians and includes information on the Union’s priorities at the time taken from the Minute Books.